Welcome to The Villages of Lakeside Homeowner’s Association (VOLHA) Online Resource Center! In our site you’ll find the information essentials for current residents and those interested in joining The Villages of Lakeside community in Olmsted Township, Ohio. VOLHA is an association of residents living in The Villages of Lakeside community and is managed by The Villages of Lakeside Board of Trustees, a community group making your neighborhood a better place to live. WHY CHOOSE THE VILLAGES OF LAKESIDE? We are a safe, family-friendly community of neighbors. 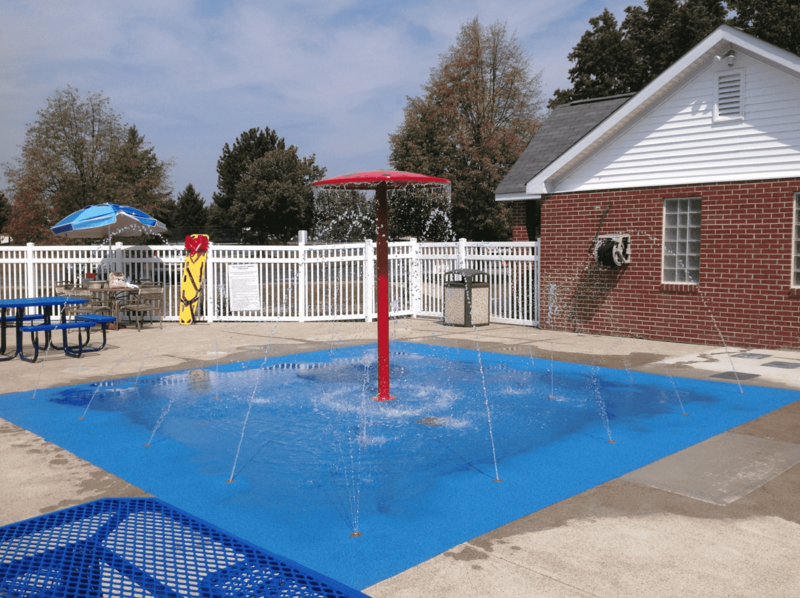 We offer multiple recreational benefits including pool & splash pad, walking paths, tennis courts, recreation area and beautifully landscaped grounds. We have an ideal location west of Cleveland, with convenient access to Downtown Cleveland, Cleveland Hopkins International Airport, all major highways and outstanding shopping, dining, parks and more.